The radial end cleans bottoms effectively. 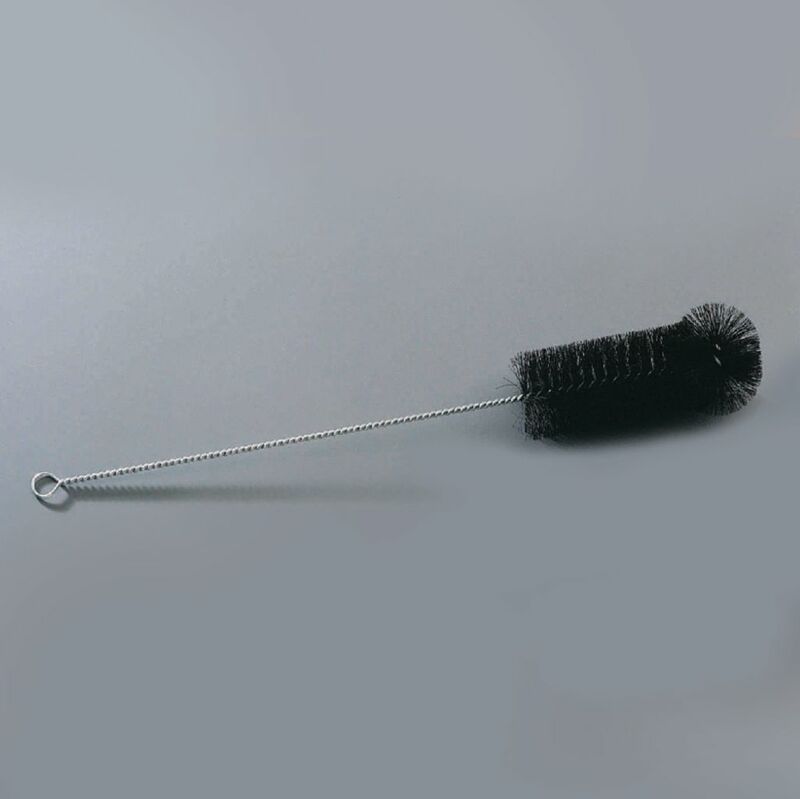 Black bristles. Size: 16"L; brush size: 2" dia. x 5"L.